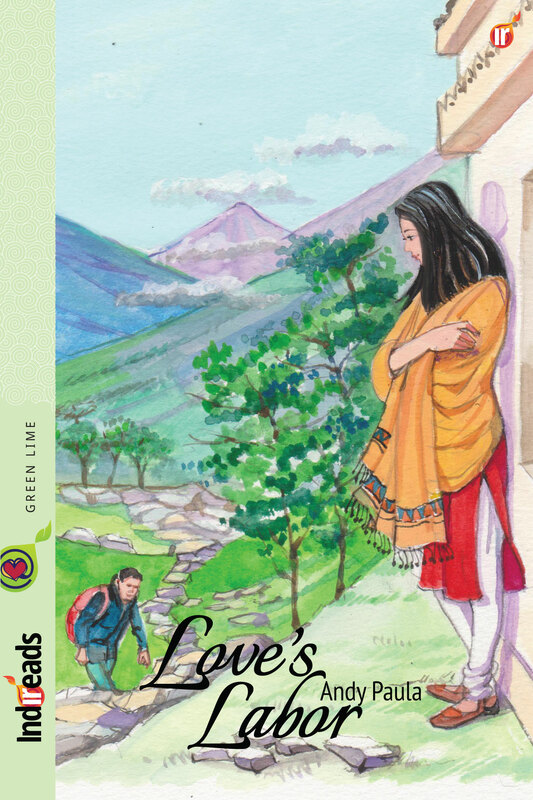 Love’s Labor by Andy Paula is the simple but complicated story of Piali Roy and Sathya Nair. Piali Roy lives in small town of Jamshedpur with her conservative parents and a younger brother. Her father is against intercaste marriages. She works in the school as an English teacher. Sathya Nair, is the Chairman’s son, an animation artist, back in Jamshedpur to take over the reins of the family business. Piali and Sathya go to Panchgani for a teacher’s camp with Piali as the team lead and Sathya as the treasurer. And they fall in love, even though Sathya is engaged to Vinitha, the daughter of his family friend and the school’s headmistress. He wants to marry her and she cannot marry him because of her conservative family, she being a Bengali and he, a Malayali. She is from a middle class family and he, from the rich. His parents think that she is after his money but seeing her, decide otherwise. He wants them to elope and she wants to get married with her parents’ consent. To prove himself, he moves to Hyderabad and takes up a job. Piali resigns from her job in Jampot and moves to Mussoorie, thus running way from everyone. Only her mother knows about it and Sathya tracks her down. This entry was posted in Book review, Chick lit, Contemporary Fiction, debut, indian author, review copy, romance and tagged indian author, indireads. Bookmark the permalink. Lovely review. I have read this book and fell in love with the story and the way this novella brings about different social issues.